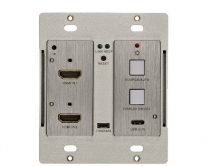 How Well Do You Understand HDBaseT? 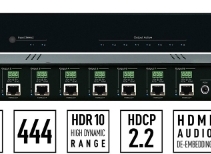 March 21, 2019 Key Digital's KD-DA2x4G and KD-DA2x8G HDBaseT Amplifiers deliver 18Gbps of throughput to enable the distribution of UltraHD 4K content, and the products include a host of integration features. January 30, 2019 The latest Vanco signal management products are designed to address residential and commercial A/V system applications with features like 4K compatibility and HDR10 support. 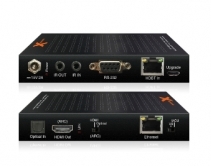 January 15, 2019 During the upcoming ISE 2019 Show in Amsterdam, KanexPro will introduce its 4K Wall Plate Switcher Series that utilizes HDBaseT to distribute A/V and data signals. 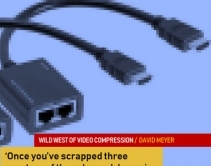 August 27, 2018 HDBaseT and other HDMI extenders might be 'certified' for bandwidth but not necessarily video quality. 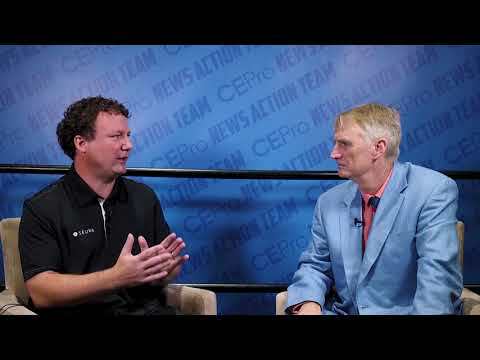 At CEDIA Expo 2018, ask about compression schemes for 4K and HDR, including Display Stream Compression and Color Space Conversion. 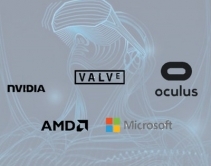 July 20, 2018 Backed by Oculus, Microsoft, AMD and Nvidia, new VirtualLink is one-wire USB-C standard for VR headsets that promises high resolutions, fast data rates, HDR, power and more. 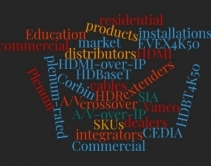 By Mark Corbin · June 29, 2018 Integrators should eye extenders, matrix switchers, touchpanels, fiber leads, HDMI cable, mounts, IP cameras and racks that suit both resi and commercial applications. June 25, 2018 The new 86-inch, $21,999 Storm 4K Ultra Bright Outdoor Display produces high enough brightness levels to deliver quality images in a range of environments. 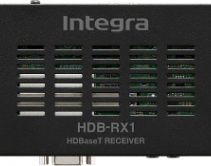 Advertorial · May 18, 2018 New chipset built into Integra receivers improves HDBaseT video distribution for higher resolution with the true-color rendering up to 100 meters. 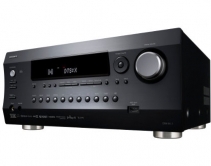 May 14, 2018 Integra's latest audio receivers feature Chromecast built-in wireless streaming, bolstered by immersive audio capabilities thanks to Dolby Atmos and DTS:X.
April 19, 2018 The newly announced Xantech HDMI distribution products include a selection of extenders and splitters. The Xantech products are capable of delivering 4K at 60Hz with 4:4:4 chroma subsampling long distances. December 19, 2017 High-speed HDMI optical cables, HDBaseT switching, Wi-Fi audio streaming and a high-efficiency amp highlight Vanco's last big A/V push for 2017. December 01, 2017 HDBaseT-IP and SDVoE are competing for long-distance AV-over-IP supremacy, with one having a big head start, and the other a recognized brand and strong legacy in HD video over Cat 5. November 09, 2017 The latest products from Vanco, the new Evolution EVEX4K50 and Vanco HDBT4K40 transmit 4K at 60Hz with HDR distances over 160 feet. 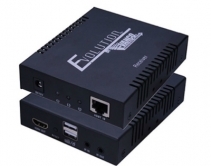 October 16, 2017 Providing HDMI 2.0b compatibility, the newly announced CHE-HDBT2010 HDBaseT extender from Comprehensive Connectivity Company delivers 18Gbps of connectivity to support 4K at 60Hz.